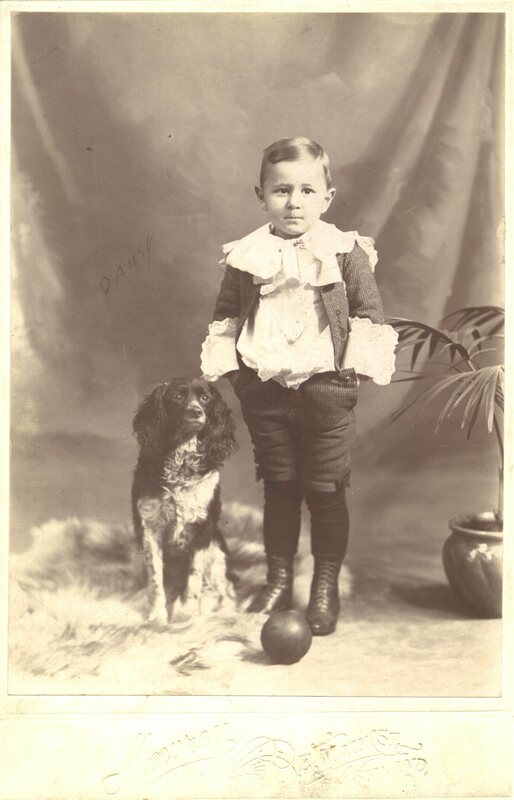 * Uncle Charlie and his dog Sport, circa 1899 or 1900. A much larger, archival scan of the same photo (980K). 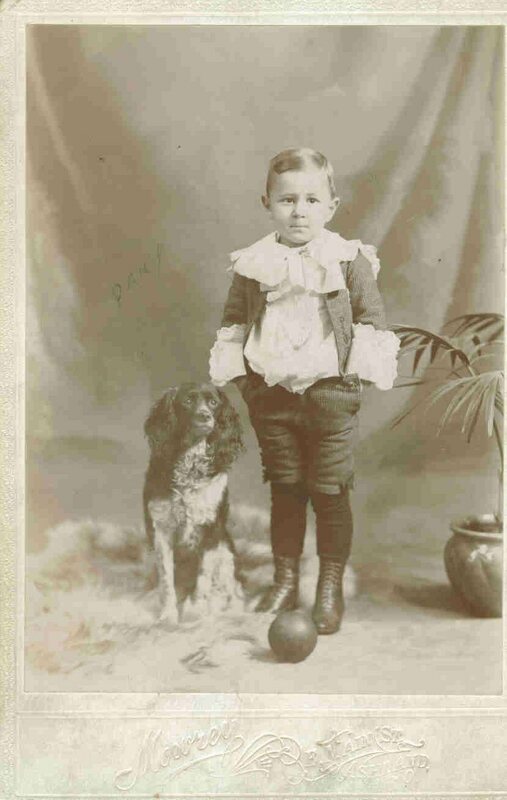 * Charles Haun at about age 8, taken at McCabe Studio, 546 W. Madison Street, Chicago. 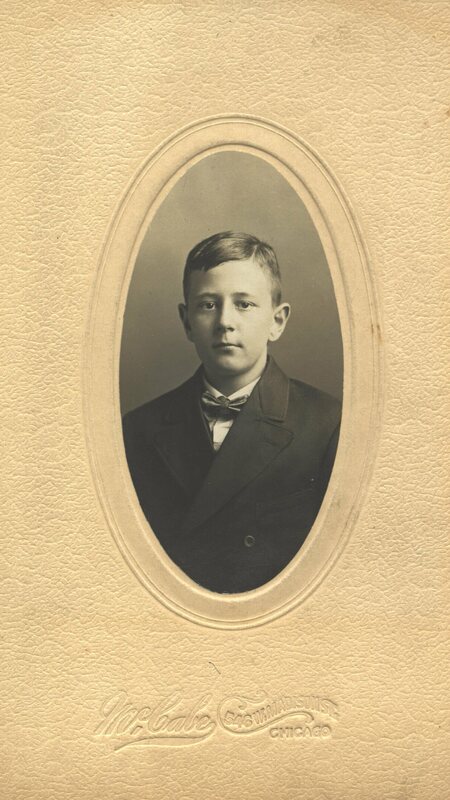 Harry Haun, Charles' father, died in Chicago. 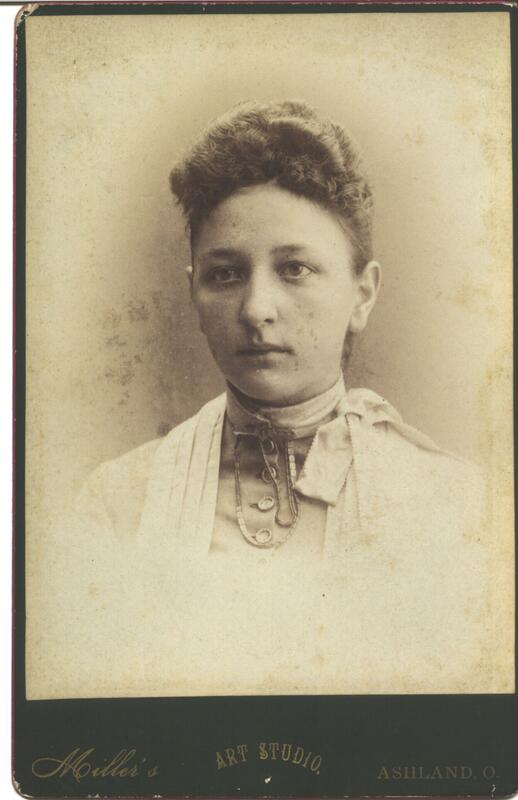 * Maud Garver Haun at about age 21. 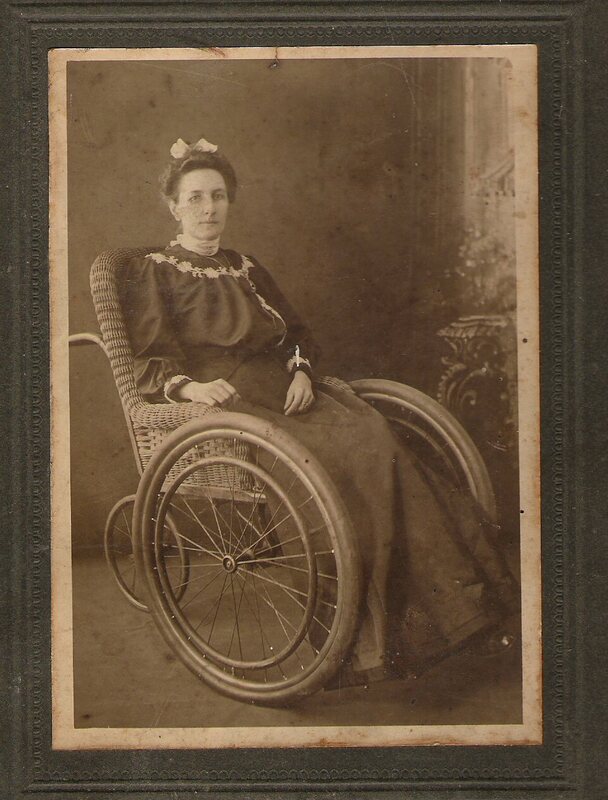 * Maud Garver Haun, mother of Charles Wesley Haun. Maud was born April 28, 1874 in Polk, Ohio and died August 26, 1904. She is buried in Nankin Cemetery Orange cemetery with her parents. 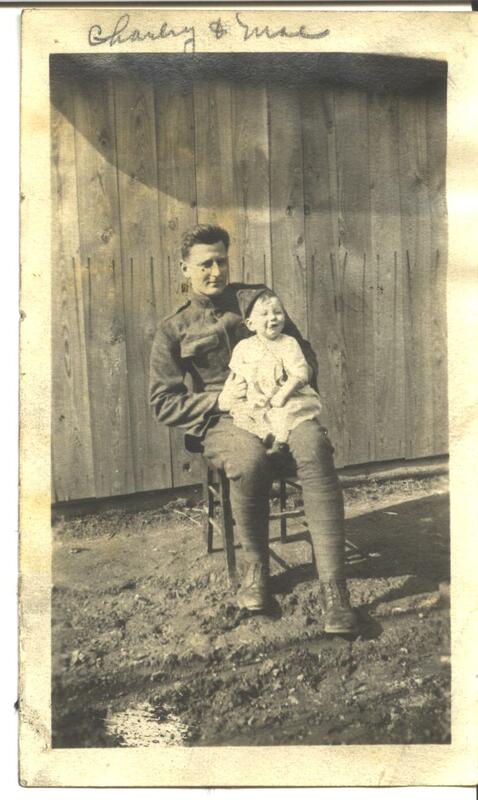 * Charles Haun and daughter Mae, with Charlie in his Army uniform. * Myrtle Haun in 1920 with Mae Theresa (standing) and Harry Benton in her lap. 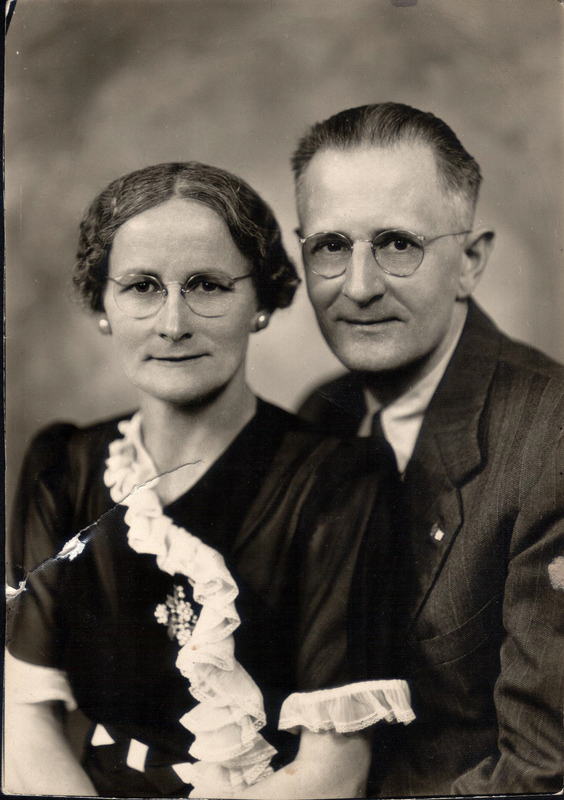 * Myrtle and Charlie in a portrait that wash taken in 1942 for their 25th wedding anniversary. * The Hauns and the Czerneks from 1957. * A portrait of Myrtle and Charlie from 1952 for their 35th wedding anniversary. * Charles Haun from 1957. Anyone recognize the location? 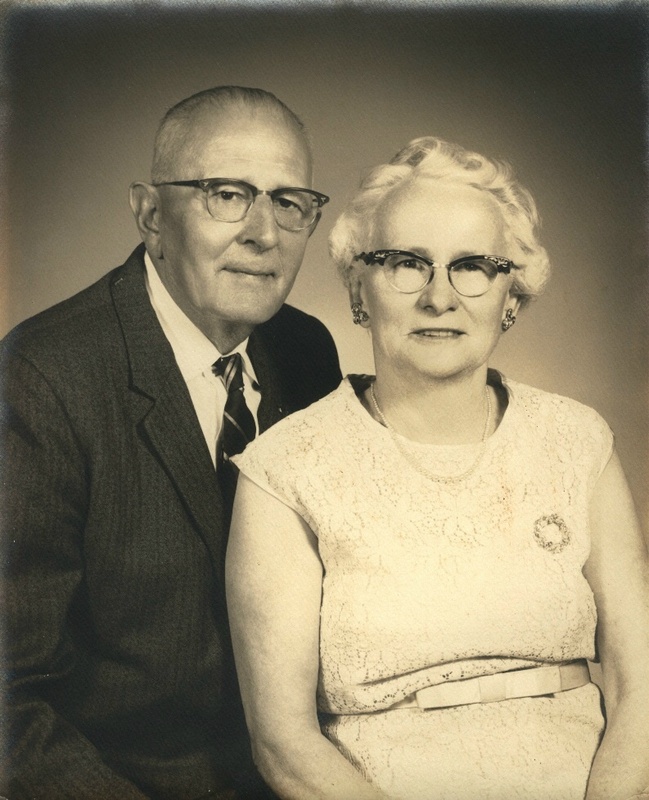 * Myrtle and Charlie in a 50th anniversary portrait taken in the 1967. 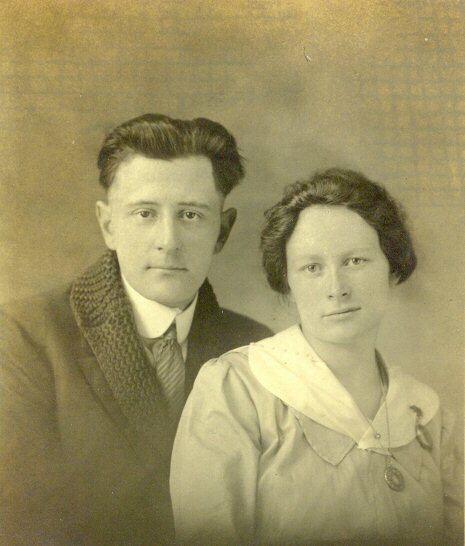 * Nancy Ann Offineer Fry with Charles Haun, likely after his return from World War I in 1919. Charles was married to her grand-daughter. * The Hauns (Myrtle and Charlie), William and James Earl Fry. 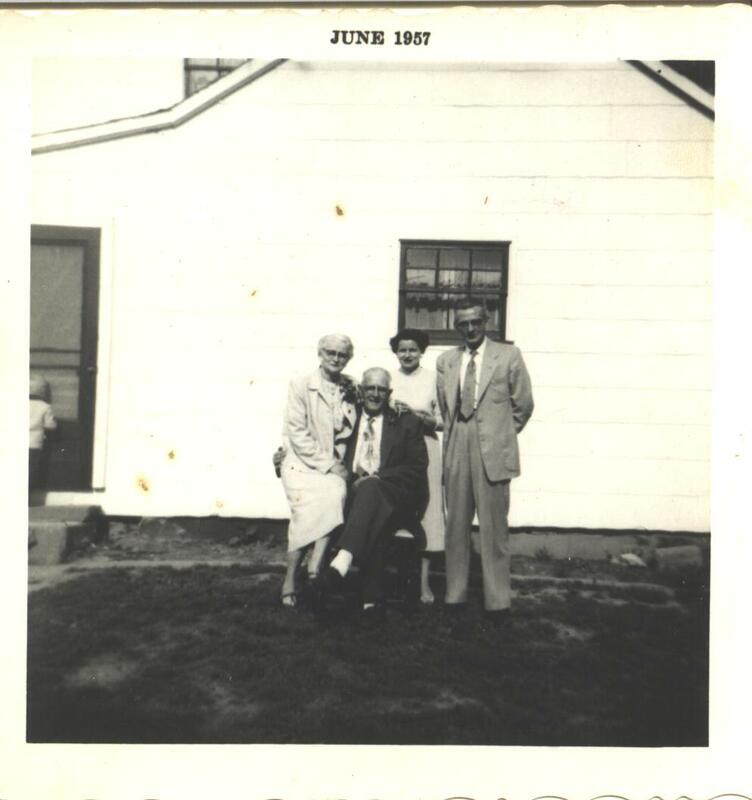 The photograph appears to be facing east on the lawn at Mont & Leona's Greenwich, OH farm, a popular site for family reunions in the 1950s and 1960s. 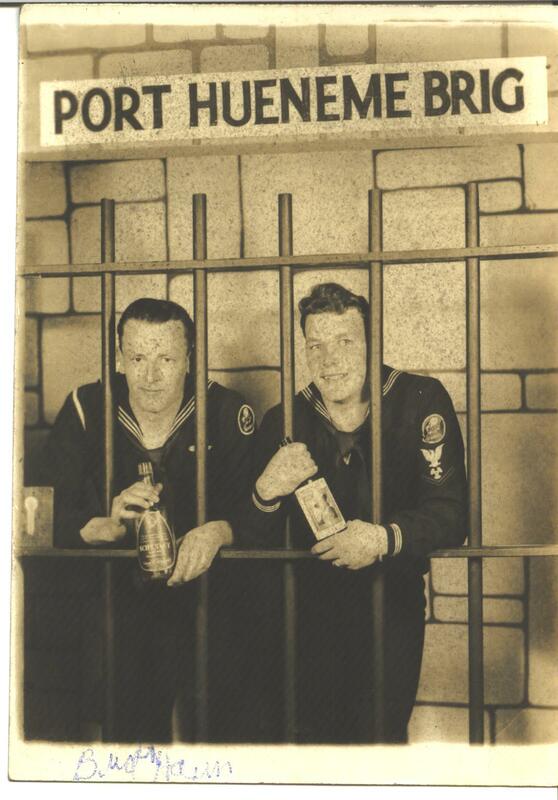 * Harry "Bud" Haun (left) with Robert Markel, one of his cousins in a mock brig. NEW: * Harry B. Haun, 1966. NEW: * Harry, Helen and Harry Jr., 1943. 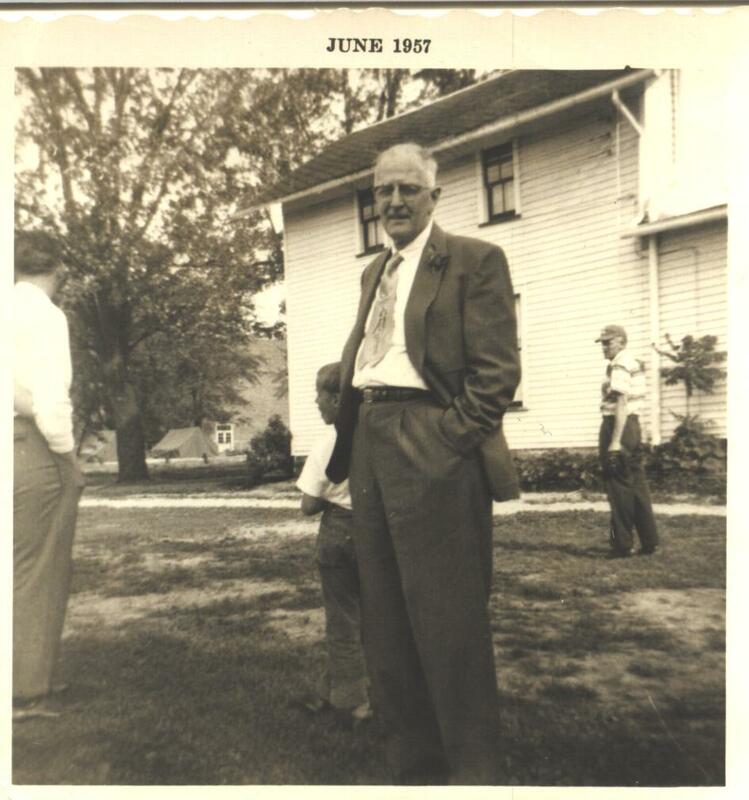 NEW: * Harry B. Haun, Jr., 1959. NEW: * Thomas Wesley Haun, 1990.